Alejandro Zambra, Not to Read. Until recently, I had not heard of Alejandro Zambra. Maybe you recoil from such honesty in a reviewer; maybe you’d say that one shouldn’t start an essay this way, even if one has to fake it. But we all have to start somewhere. And after reading Not to Read, one comes away with a stronger distrust of artificiality. Although unaware of Zambra, I did know, through bookshop wanderings, the cover of one of his books: My Documents(2013). It’s a story collection that sports a sherbet-drenched jacket depicting a little man crawling over a higgledy-piggledy landscape of outdated computer parts. A great deal of care has gone into this book. Covered with textured paper and jacket flaps — a paperback with flaps! — it has a satisfying density to its physical form. If we’re allowed to judge books by their physicality (and we are) My Documents was a book I wanted to return to — although not immediately, I guess, because there is so much to read and I have too many books and, really, I have to draw the line somewhere. For whatever reason, My Documents had fallen over that line. I’d taken perceptual note of its cover, and of my desire to know more about the book that wore it, but not its author’s name, and, as likely as not, its title. It’s somehow fitting, though, that I started my ‘readerly relationship’ with Zambra in this fashion because so many of the essays in Not to Read are about discovery and a love of reading and of books — the book-ness of books, the joy of admiring them, travelling with them, handling them, and, of course, reading them, and not reading them. A possible alternative title for this essay collection — albeit a painful and considerably corny one — would be something like Alejandro’s Adventures in Reading. Coming to Zambra’s work and Not to Read in my slantways manner is also apt because, like a new acquaintance, Zambra opens up different territories to reading and exploring with enthusiastic and creditable recommendations. Think of Not to Read as a chance to listen to another reader who has read a literary canon you haven’t; or, perhaps, you have read these books, and thus you can balance your affinities and grumbles against another’s well-formed opinions. And yeah, I feel a touch of regret for taking my time to get back to My Documents because it’s very good. But then, perhaps, I wouldn’t be so joyfully engaged with Zambra’s writing as I am now. 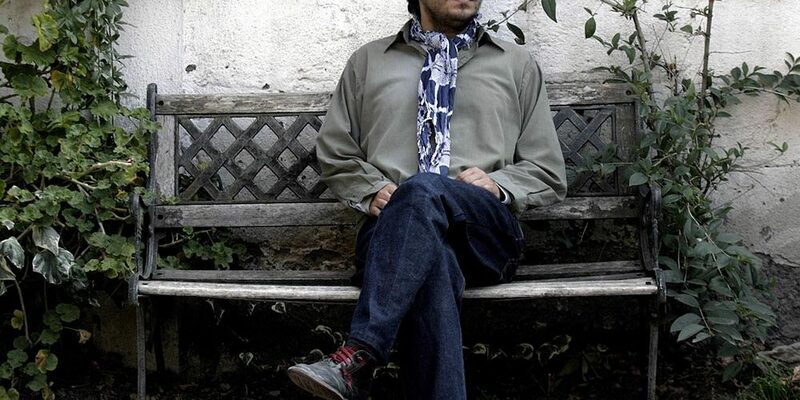 Alejandro Zambra is a Chilean-born writer, often spoken of as the next big thing to come out of Chile after Roberto Bolaño — although it should be said that his work is very different from Bolaño’s. 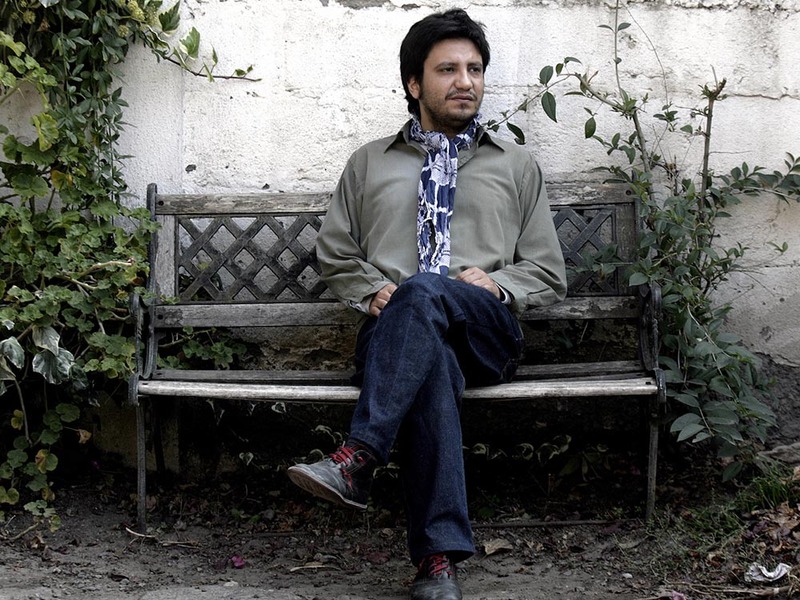 He is the author of four novels: Bonsai (2006), The Private Lives of Trees (2007), Ways of Going Home (2011), and, most recently, Multiple Choice (2016), a novel written in the form of a multiple choice test. If a novel written as such seems too dreary for you, stop and consider this: by redaction and addition, by making you face questions of living under an authoritarian regime and its institutional requirements, Zambra slows you down, and draws out considerable pathos with his inquiries. It’s inspired. Multiple Choice is just the most recent addition to a body of literature that takes chances. Zambra’s first book, Bonsai (a text he notes most anyone could read in an hour) is a deliberate attempt to write a truncated novel. As he says, “I didn’t want to write a novel, but rather the summary of a novel. A bonsai of a novel. … Instead of adding, I subtracted: I wrote ten lines and erased eight; I wrote ten pages and erased nine. Operating by subtraction, adding little of nothing, I arrived at the form of Bonsai.” The novel won the Chilean Critics Award in 2006 and was later turned into a film. Ways of Going Home tests the boundaries of autobiography and fiction with two stories feeding into one another: it’s never clear which one is autobiographical and which is fictitious. And The Private Lives of Trees, another single-sitting novel, is a type of dark-night-of-the-soul story, as a nervous stepfather imagines his stepdaughter’s future life and her reaction to his novel, the one he’s writing about this night. In addition to writing fiction, Zambra is also a poet and a literary critic. He wrote for the Chilean press between 2003 and 2008. Not to Read draws most of its essays from these newspaper and magazine contributions. As the translator Megan McDowell points out in her foreword to Not to Read, “we can see Alejandro’s early criticism as a kind of laboratory for his novels.” Philosophical asides, insights, objects, and histories that capture his imagination first in essay form frequently re-emerge in his creative works. For example, he writes about a bonsai in an essay on Adolfo Couve in 2003; also, a whole essay on his mother and Madame Bovary (1856) is lifted word-for-word and placed in Ways of Going Home. The current edition of Not to Read (originally titled No Leer in Chile) has been expanded, revised, and divided into three sections. The first is comprised of short newspaper pieces; the second section has longer, feature-length articles about various writers he admires; and, in the final section, the essays are more personal, often about Zambra’s own work and writing practices with a few transcribed lectures thrown in to round out his story. Although it can be fun to draw connections between the essays in Not to Read and Zambra’s fiction, it isn’t necessary to know one before the other. The essays are all friendly, literary texts. Zambra’s prose is conversational, and you get the sense that he’s a genuinely well-grounded, likeable guy from a modest family. One of the early newspaper pieces is about how he still cherishes the photocopies of books that he and his friends made in school, and then passed around to one another because books in Chile are so expensive. The coffee stains on those ring-bound reproductions of Barthes and Tolstoy, he reports, were as much integral parts of the book as their authors’ words. More on that point, there is also a delightful story of young Alejandro talking his father into giving him the money to buy Hopscotch (1963) by Julio Cortázar, because it is actually many novels in one, so purchasing it made good financial sense. To see that someone I admired so much was capable of spending a full hour arguing over an adjective, or testing aloud the naturalness of the line, was a luxury for me, an undeserved lesson. I was tasked with extricating the book from him, taking it out of his hands, making him see that it was ready. But it was hard for me to rush him, because that process was, for me, pure gold. Respectful and lightly humoured, Zambra also takes a deep look into his youthful admiration of Cesare Pavese, and his more recent, mature interest in Natalia Ginzburg, particularly her memoir-novel Family Lexicon (1963). The centrepiece of Not to Read is ‘Literature of the Children’, an essay structured by vignettes about personal books by writers such as Richard Ford, A.M. Homes, Jamaica Kincaid, and others — books that can perhaps be understood as autobiographical, “although distinguishing between autobiography and fiction can be… arduous and misguided”. 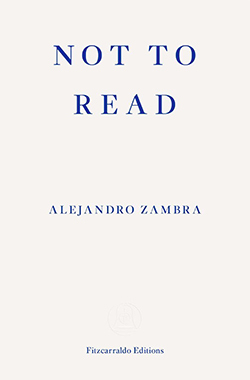 Not to Read offers a generous helping of Zambra’s large-hearted prose — sixty essays in total. Of those sixty, I enjoyed at least fifty-five of them, of those fifty-five many of them are so intellectually exciting or lovely on an emotional level that they are worth re-reading. The other exciting thing about Not to Read is its forward-looking arrival. There are many writers I didn’t touch upon who Zambra writes about because they are not widely translated: Hebe Uhart, Sandra Petrignani, Alejandro Rossi, Josefina Vicens, Enrique Lihn, Diamela Eltit, Rodrigo Rey Rosa, Germán Marín, Macedonio Fernández, Jorge Barón Biza, and Mario Levrero, to name just a few. True, Not to Read is an excellent book to be read as a way to tie Zambra’s own writings together, but in time it might become equally important for its introductions of these writers to a larger audience. Zambra advises us to read well, to read with gusto, and above all not to be bored. Doubtless, that’s good counsel, and Not to Read is a guide to just such reading.